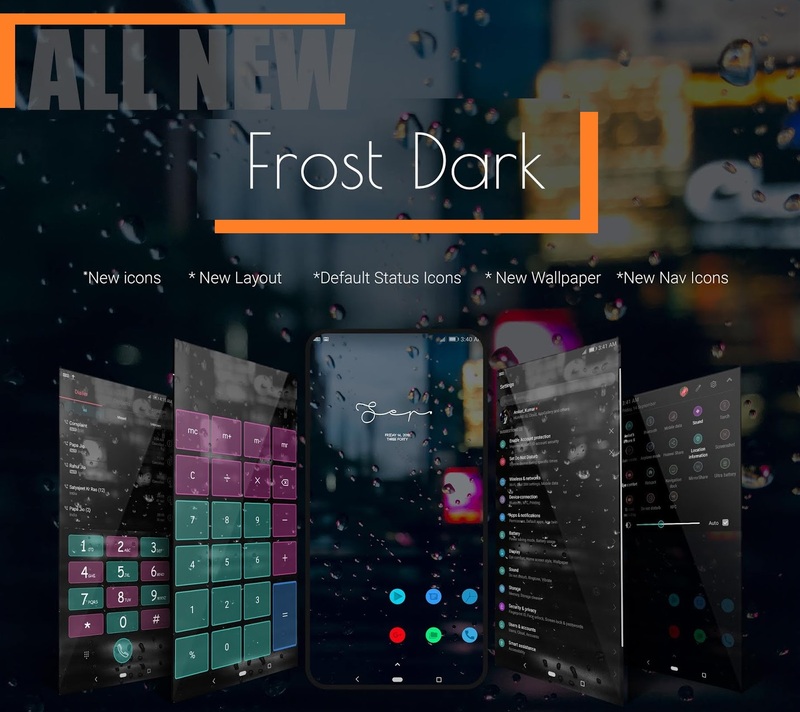 Hi Emui Lovers, Download Frost Rainy dark Theme for EMUI 5/8. This New Theme designed by Aniket. I hope you like and download this theme.